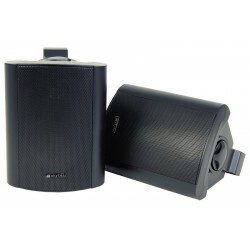 Boxa Portabila Activa USB/SD CARD . 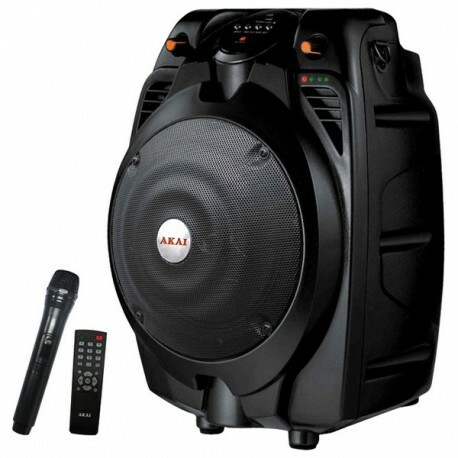 Acumulator incorporat. 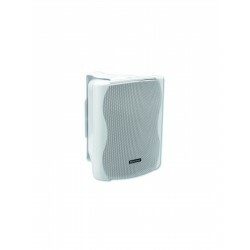 Microfon wireless inclus. 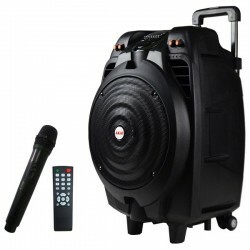 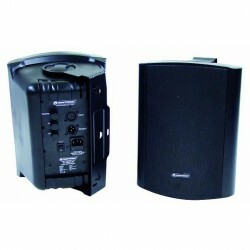 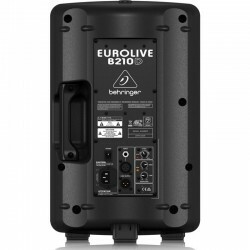 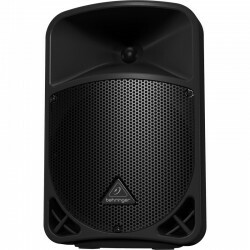 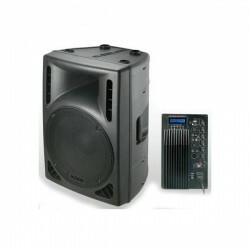 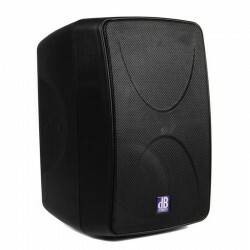 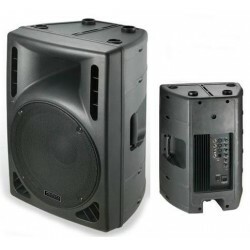 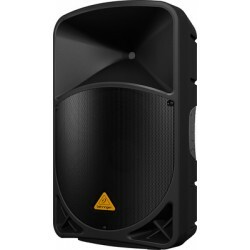 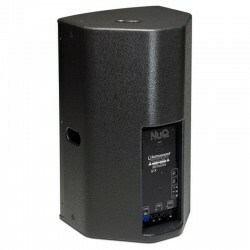 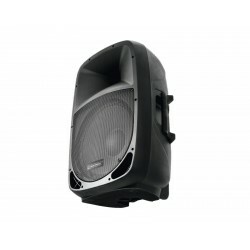 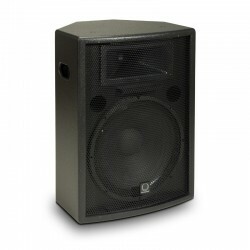 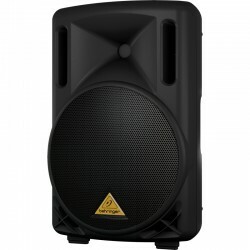 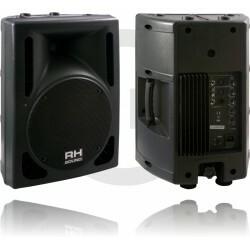 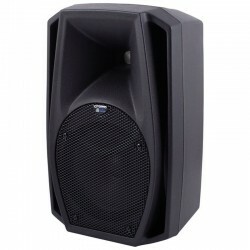 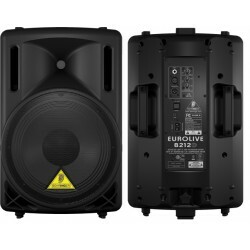 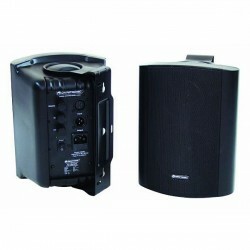 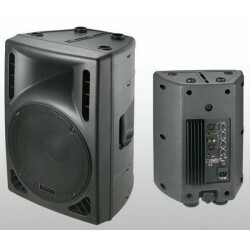 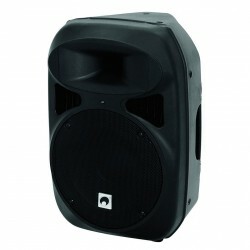 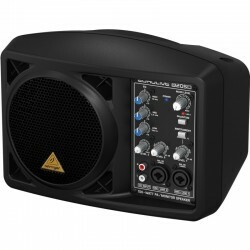 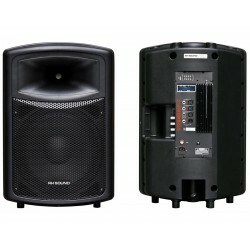 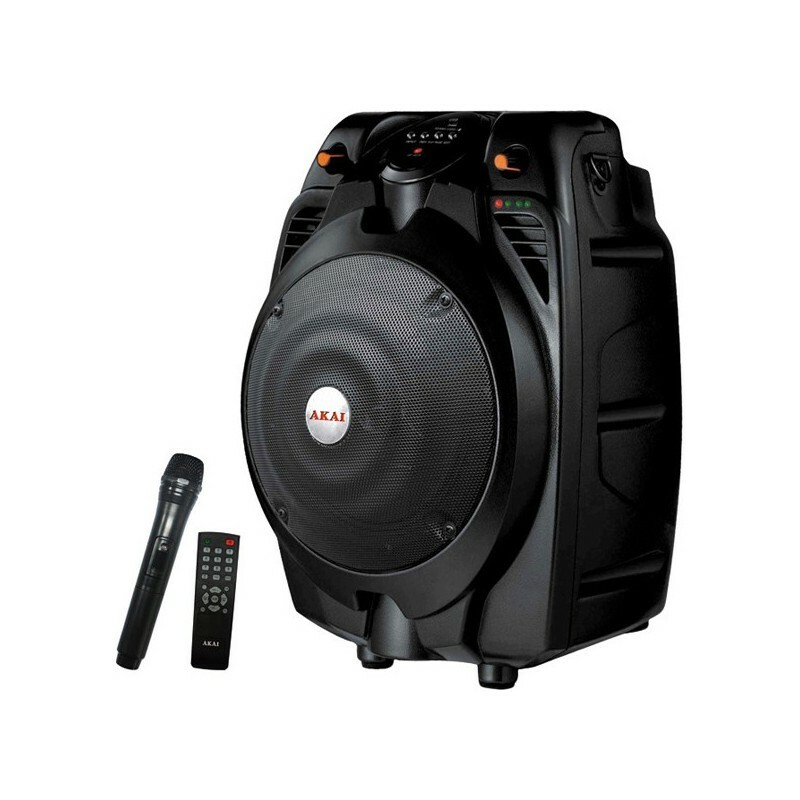 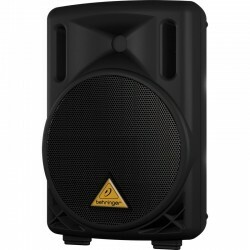 - 2 ways speaker 1x6.5" + 1x1"
- Compatibil MP3, MP4, PC, DVD, TV, Laptop, PC, Tableta, Mobile, Electronic Piano, etc.